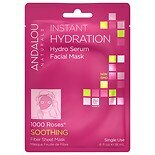 Shop Andalou Naturals Instant Hydration Hydro Serum Facial Mask 1000 Roses, Single Use (1 oz. )1 oz. 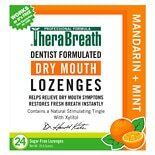 $499$4 and 99 cents$8.32 / oz.